Beauty Formulas 60 Second Wash Off Peeling Gel mask gently exfoliates your skin to give you clean pores. 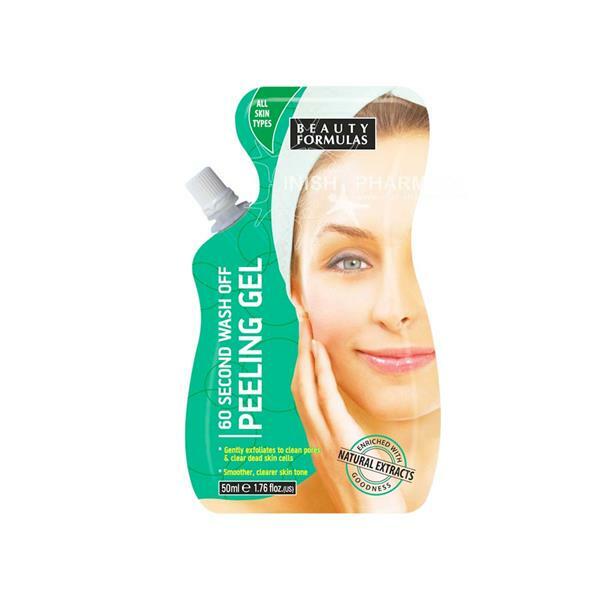 The peeling gel removes dead skin cells leaving your skin smoother and clearer. Suitable for all skin types.